Interfaith and religious harmony is essential to bring about “guaranteed long-term peace and stability” in Pakistan, senior faith leaders said at a peace conference organised by the Diocese of Peshawar. Bishop Humphrey Peters, who has since been elected as the new Primate and Moderator of the Church of Pakistan, convened the meeting which brought together leaders of minority faiths, including Christians, Hindus and Sikhs, with leaders of the majority Muslim faith. Guest speakers included the acting Inspector General of Police for the Khyber Pakhtunkhwa district, Akhtar Ali Shah; and the former vice-chancellor of the University of Swabi, Ms Noor Jahan. Bishop Humphrey highlighted interfaith achievements and praised those who had been working to promote peace in a region which has been the repeated target of extremist and terrorist groups. The initiative was supported by the German branch of the international Christian development charity World Vision. 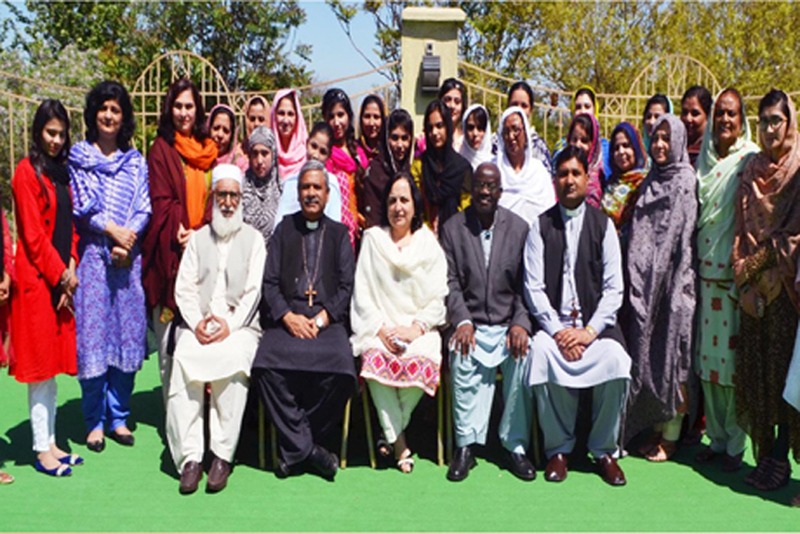 The Diocese is committed to work and develop the interfaith network in communities of Pakistan present in different areas. The Diocese has a strong vision for setting up the future goals for the interfaith dialogue in the region.